Your Dream Of Fat Reduction Is No Longer A Dream! Life Slimming and Cosmetic Clinic in Hyderabad offers non surgical liposuction. Now, fat reduction no longer involves heavy physical workouts. And, the added perk is that you don’t need to go under the scalpel! And yes, it is not expensive! No needles, no surgery. Only Advanced Technology. For most of you, no matter how much you exercise or how strictly you follow a diet regimen, getting rid of love handles and muffin tops is a very difficult thing. It is really frustrating when you can’t lose fat in specific areas even though you are vigorously exercising. Non surgical liposuction is a set of advanced procedures that is a quantum leap in technology after liposuction. As against liposuction, non surgical liposuction does not use any invasive procedure to reduce fat! Without anesthesia or without surgery, non surgical liposuction kills fat cells in specific areas giving excellent results. 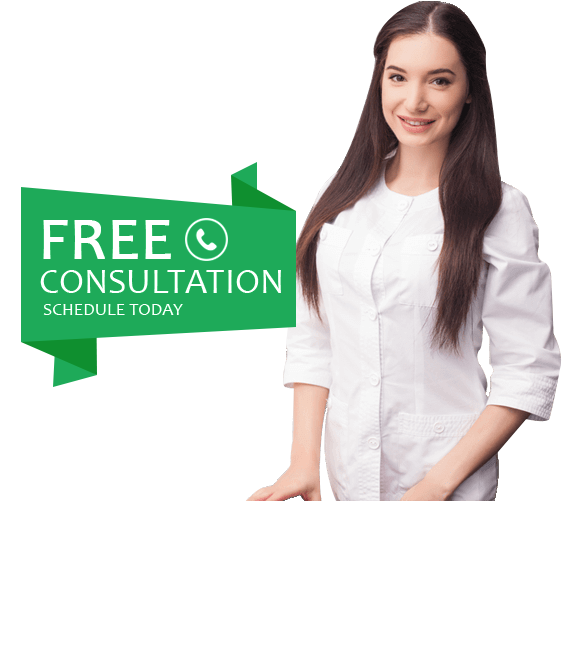 Why Choose Life Slimming And Cosmetic Clinic? Over Eight years of Experience. Want to know more about non surgical liposuction? Read our blog or subscribe to our newsletter to know everything about non surgical liposuction. You can also get complete information with our experts available on the chat. Or, just call us for detailed information. We know that you are raring to have that magical figure without any extra fat. We also know that you have questions. 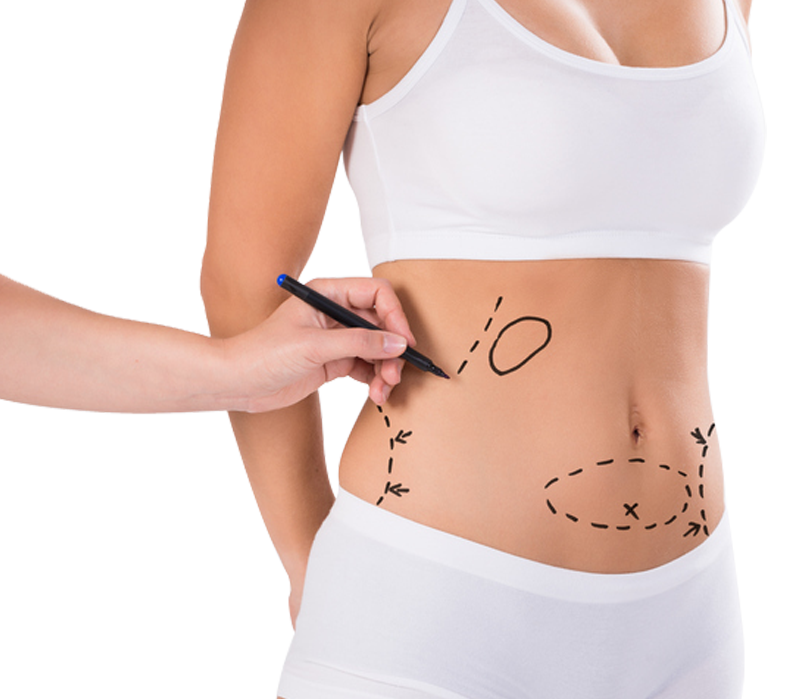 Many of you feel that non surgical liposuction is expensive or you have doubts if this is the right thing for you or not. Do not worry! All your doubts are just one step away from being dispelled. Give us a call and book your appointment with our experts today! Life Slimming and Cosmetic Clinic, a trusted name in Cosmetic Procedures.